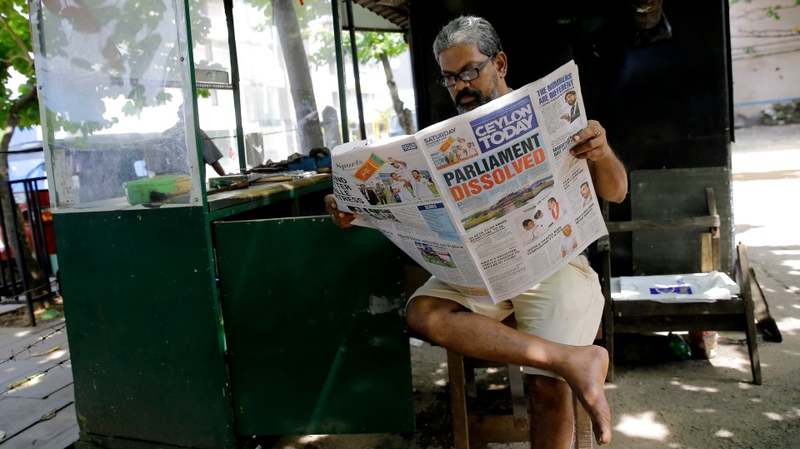 COLOMBO, Sri Lanka -- Sri Lanka's President Maithripala Sirisena said Sunday that he decided to dissolve Parliament and call fresh elections to avoid possible violence in Parliament in the event a vote was taken to decide on who commands the majority support to become prime minister. Sirisena in his televised address to the nation said he heard stories from lawmakers on both sides of possible violence in Parliament that could even result in deaths and clashes spreading around the country. "It appeared to me that, if I allowed the Parliament to be convened on the 14th, without dissolving it, it could have brought about commotion and fights in every city and every village would lead to very unpleasant and difficult situation for the average citizens of my beloved country," he said. "As such, the best solution was not to allow those 225 members in the Parliament to fight each other and allow that to develop into a street fights in every part of the country. It is my duty and the responsibility to ... create the situation for the 15 million voters in this country takes the ultimate decision by choosing their members to the Parliament through a free and fair election." In a statement Farhan Haq, deputy spokesman for U.N. Secretary-General Antonio Guterres, expressed concerns over Sirisena's decision to dissolve Parliament. 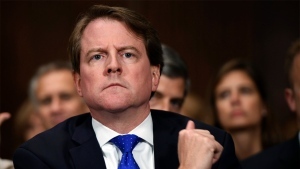 "The Secretary-General underlines the utmost importance of respecting democratic processes and institutions and resolving differences in accordance with the rule of law and due process," he said. The crisis began Oct. 26 when Sirisena sacked Ranil Wickremesinghe as prime minister and appointed former strongman Mahinda Rajapaksa in his place. Wickremesinghe said his sacking was unconstitutional as he still enjoyed a majority in Parliament and still occupies the official residence. Sirisena also suspended Parliament originally until Nov. 16, delaying the possibility of testing the majority. Amid mounting local and international pressure, he announced that he will reconvene parliament Nov. 14 and Speaker Karu Jayasuriya said he was going to call for a vote on that day itself to see whether Rajapaksa, commanded enough support. Sirisena dissolved Parliament after his attempts to secure the backing of 113 members in the 225-member Parliament failed. He has called for elections on Jan.5. Sirisena also sounded warning which appeared directed at Wickremesinghe's occupation of Temple Trees, the official residence of the prime minister. He said only his new prime minister and Cabinet ministers were entitled to use state vehicles and assets at a time of transition and asked all former members of parliament to hand over such assets to the officials. He said he will deploy police to take over state assets and legal action will be taken against violators. Sirisena and Wickremesinghe, who were leading traditionally opposed parties, were part of an awkward coalition government until Wickremesinghe's sacking Oct. 26. Also on Sunday Rajapaksa left his longtime political party and joined another, in a move that could weaken Sirisena. Rajapaksa joined the Sri Lanka People's Front, a party of which he was shadow leader for months. 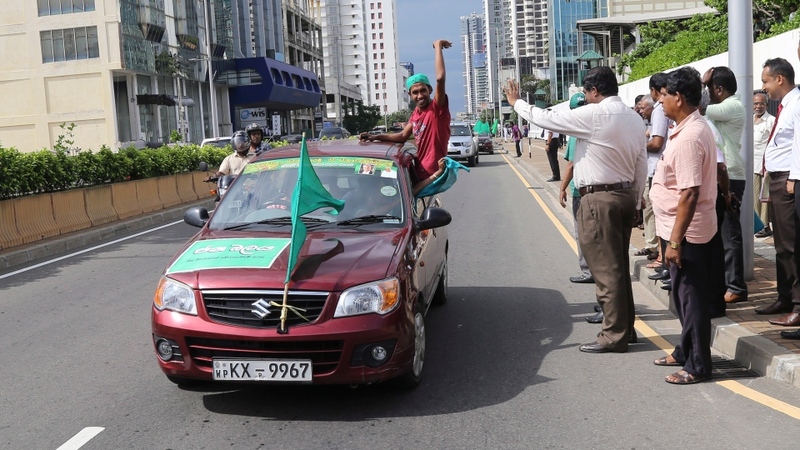 His move could weaken Sirisena's Sri Lanka Freedom Party, of which Rajapaksa had been a longtime member. A large number of SLFP members are likely to join Rajapaksa because he has the biggest following among them. However, both Rajapaksa and Sirisena have said they will face the Jan.5 election together. 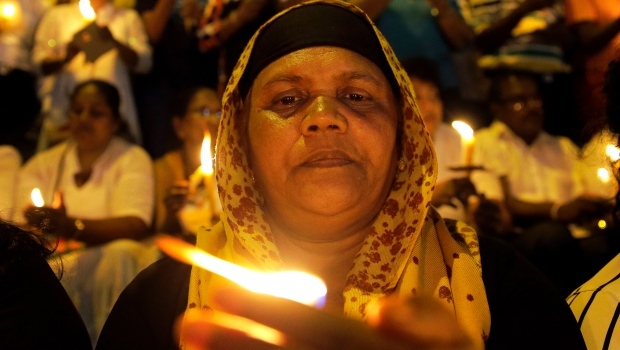 Hundreds of people gathered in Colombo, Sri Lanka's capital, on Sunday for a candle light vigil protesting what they purported an unconstitutional dissolution of parliament. Several political parties have said they will petition the Supreme Court on Monday seeking to nullify Parliament's dissolution.